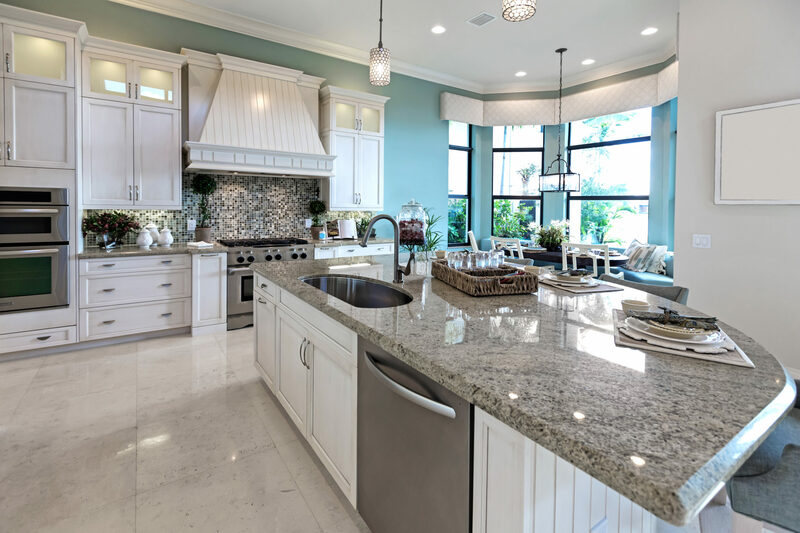 At Collins Cabinets, we are committed to providing you with the highest quality custom luxury cabinets and exceptional customer service. We embrace the time honored tradition of high quality hand craftsmanship and take pride in both how our custom cabinets are constructed and the satisfaction our customers feel after installation. Constructed with only the finest and highest quality solid hardwoods, our cabinets are sure to impress for generations. In addition to specialty hardwoods, we offer custom door styles, finishes, and distressing techniques to make your cabinets truly one of a kind. As a custom cabinet shop, we have the flexibility and capabilities to accommodate any specifications your project might entail. Our goal is to turn your dreams of handcrafted luxury cabinets into a reality. From design to installation, we will work with you step by step to make the custom cabinet ordering process as straightforward and interactive as possible. We thank you for considering our cabinets and appreciate the opportunity to serve you. The following is a step by step process explaining the overall ordering, approval, and installation processes. We will come to your home or place of business for an exact measurement. This will ensure the accurate calculations and dimensions needed for proper installation. The overall design and style of your custom cabinets reflect not only your personality but greatly enhances the overall feel of your home. We will work together with you to determine your cabinet and door style, wood selection, finish type, and accessories. During this process, we encourage you to keep an idea folder containing pictures, drawings, and any other inspirations that will help assist you in the design process. This will be useful in understanding your style and general preferences. After your custom design is complete, you will be required to endorse a written agreement as well as place a deposit for the purchase of your cabinets. Additionally, you will need to provide the following information during the confirmation process. Receive your first set of production drawings. Final drawings will be reviewed and changed if needed. Any changes to these drawings must be made before your cabinets go into production. 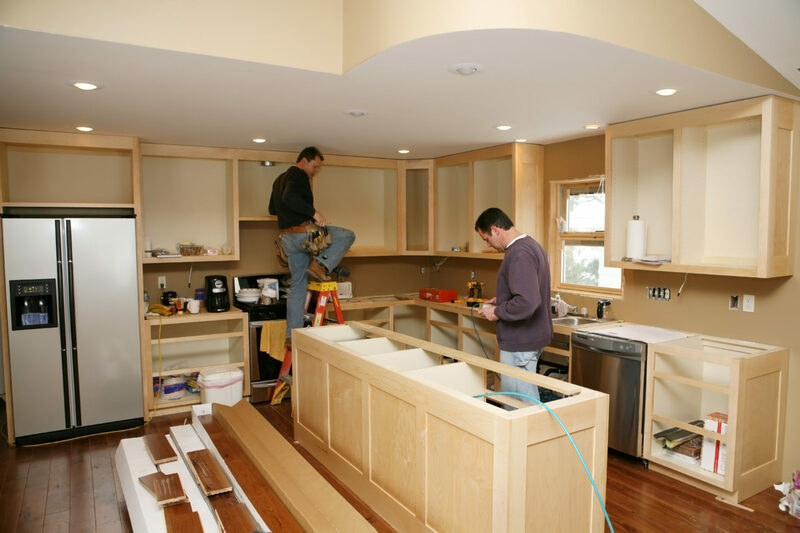 After final approval, expect your cabinets to be delivered at the set schedule for production from your last revision. Once we commence production of your custom cabinet order, any changes made during production will result in additional cost and a delayed delivery date. At delivery time, we will contact you to confirm a delivery date and time. Upon delivery, you will be required to pay the remaining balance of your order. Now you get to enjoy your beautiful new custom made cabinets!